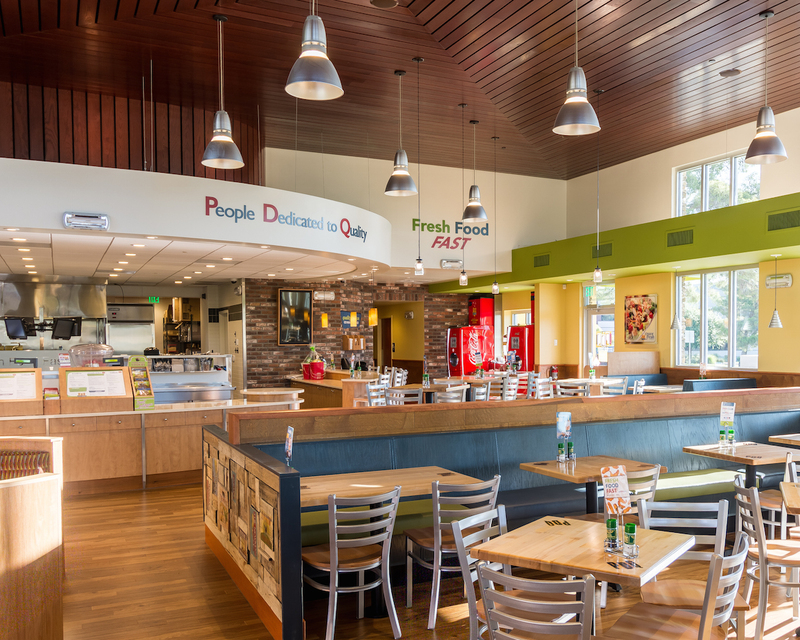 Below are interior photos of the PDQ Restaurant on West Sahara that we recently finished. 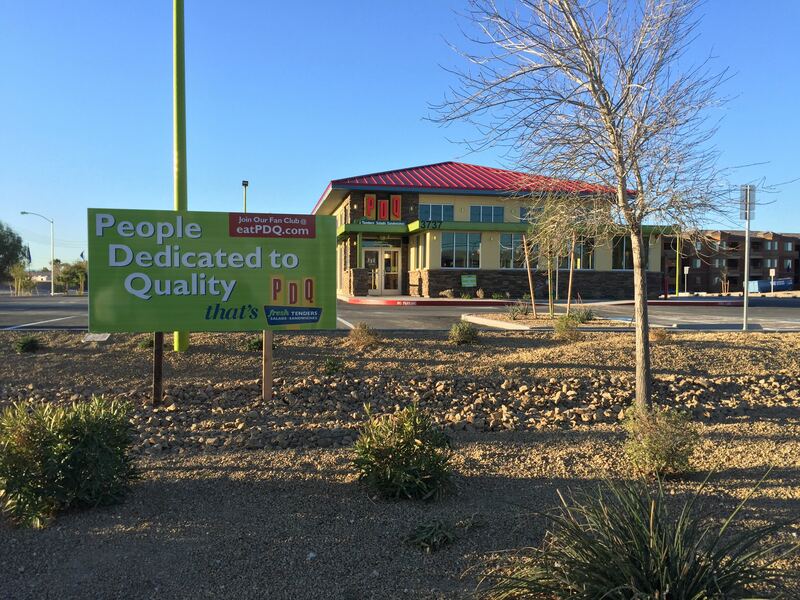 More info about PDQ can be found on their website. 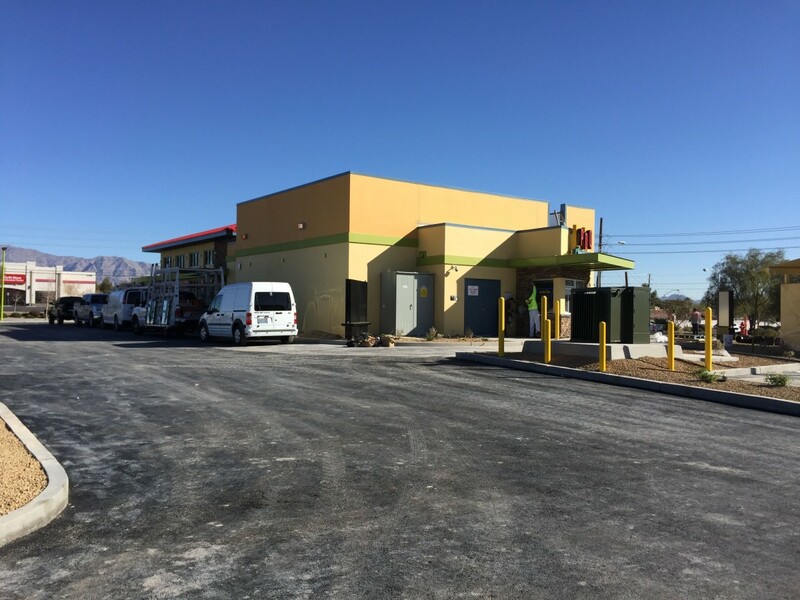 This is the second Las Vegas valley location we have finished for them. 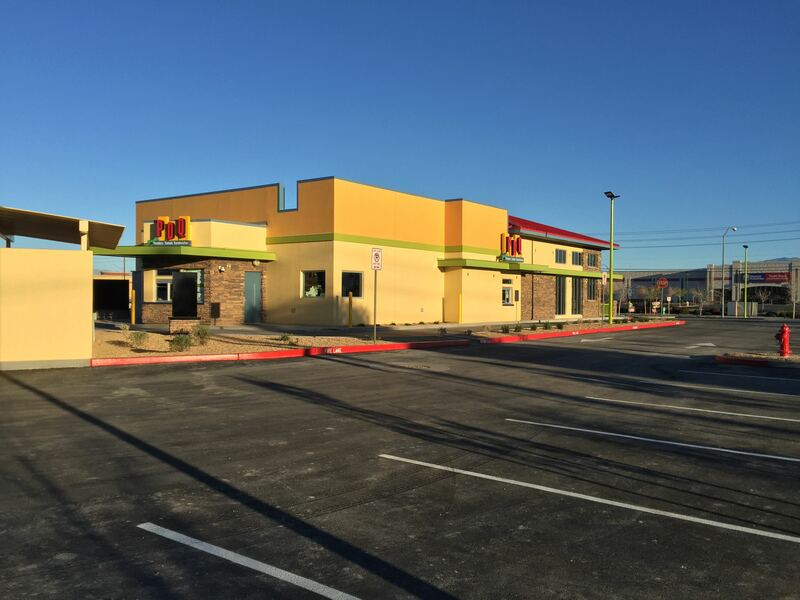 The first one was on Craig Road and Allen in North Las Vegas. 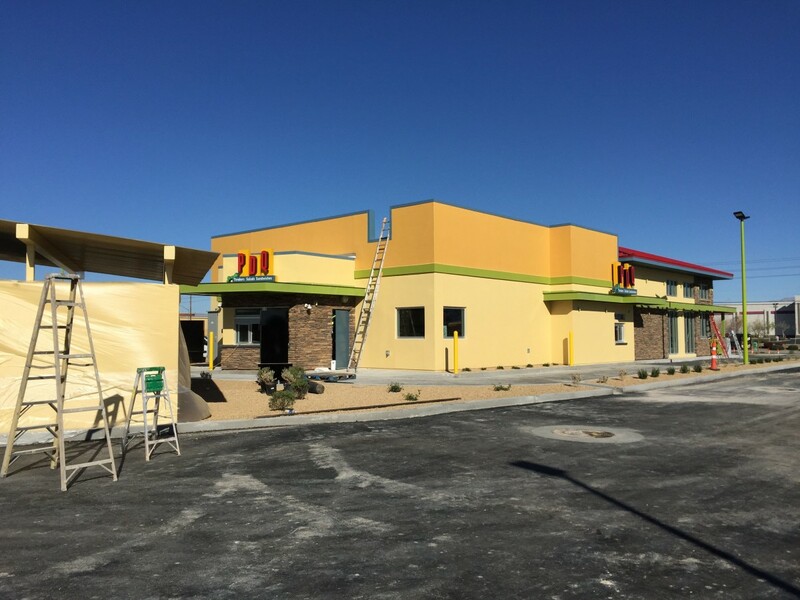 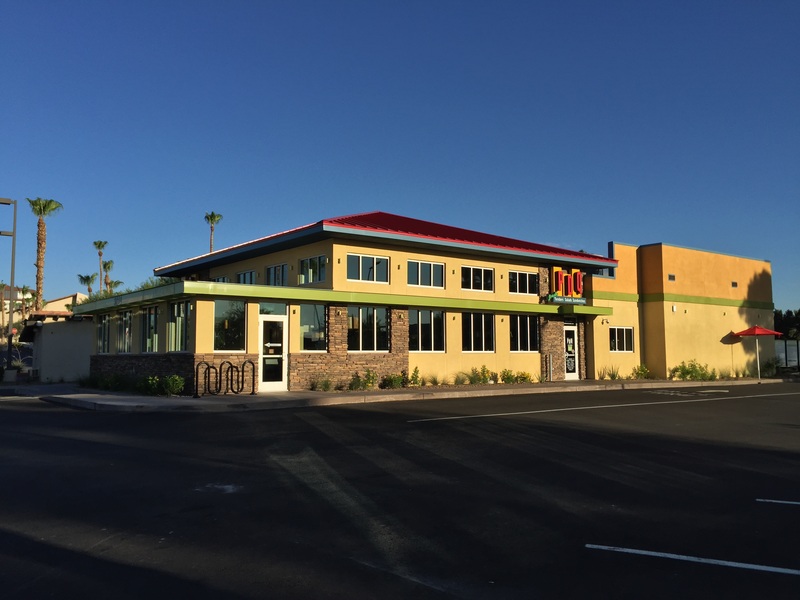 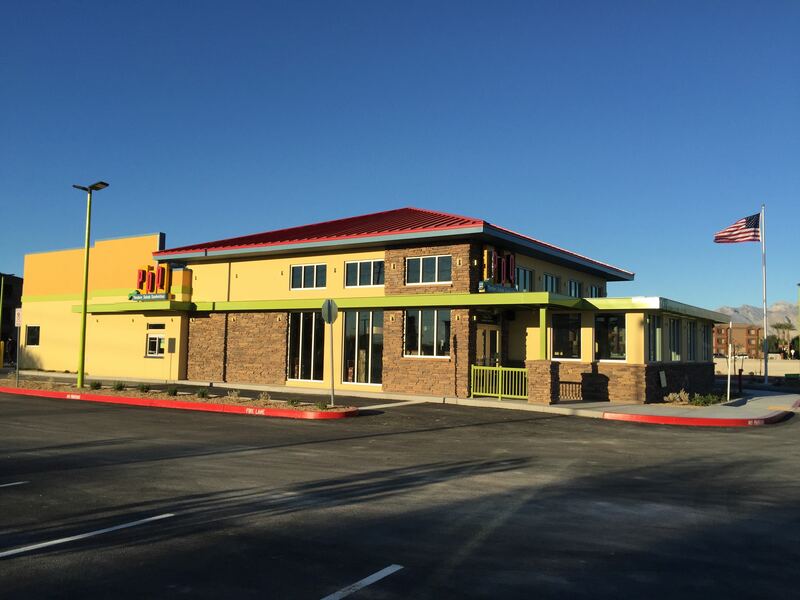 Breslin Builders has completed our second PDQ Restaurant on West Sahara (after our first one in North Las Vegas earlier this year). 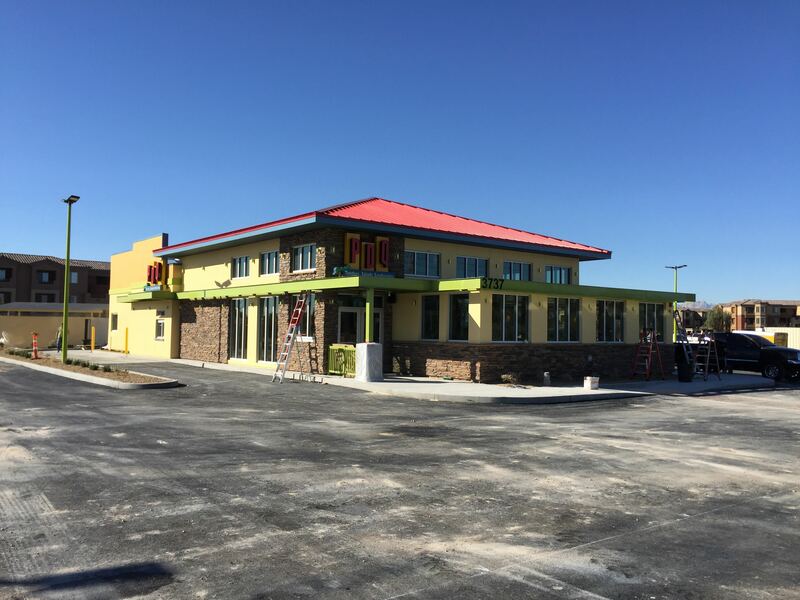 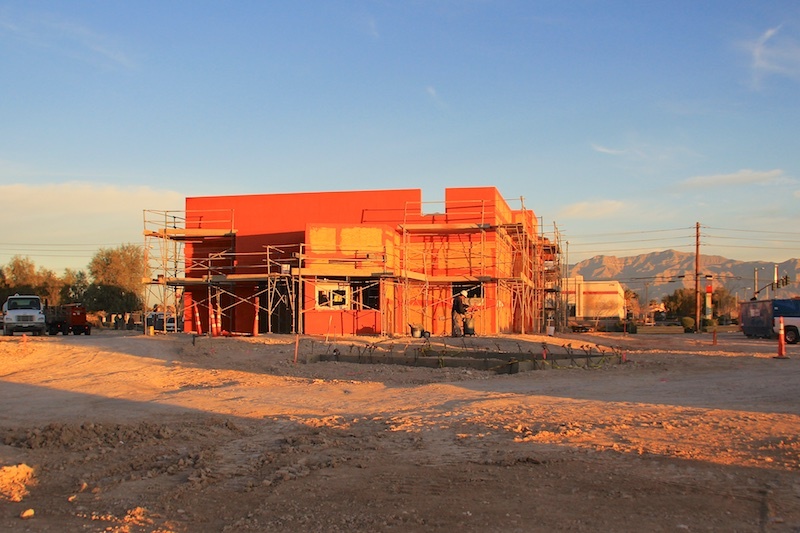 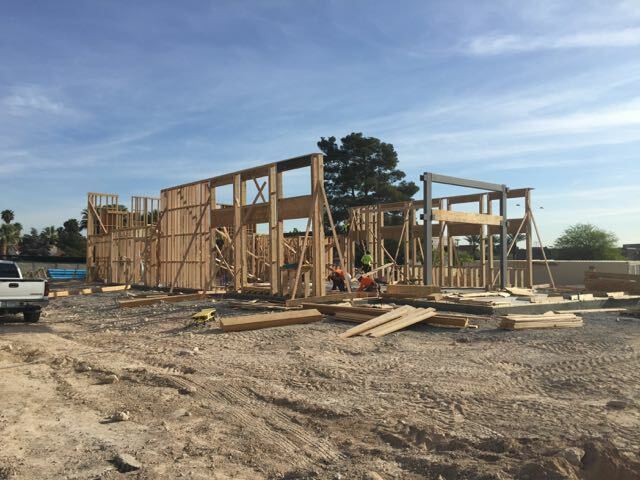 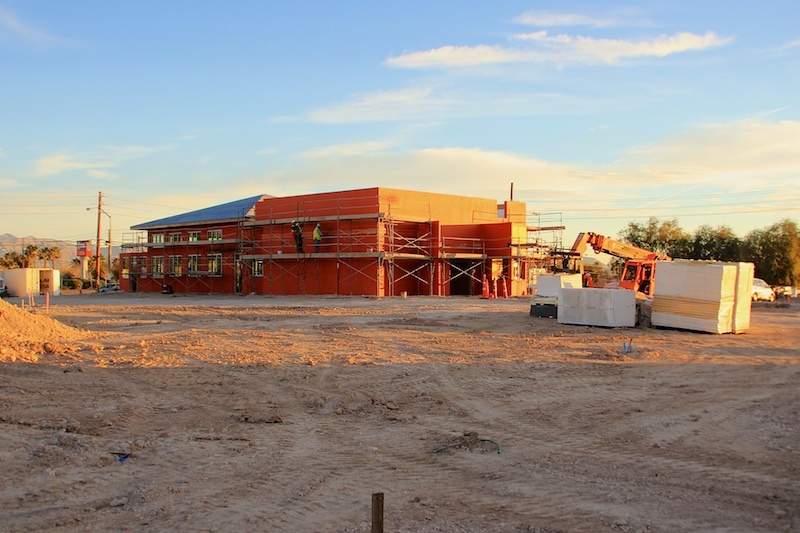 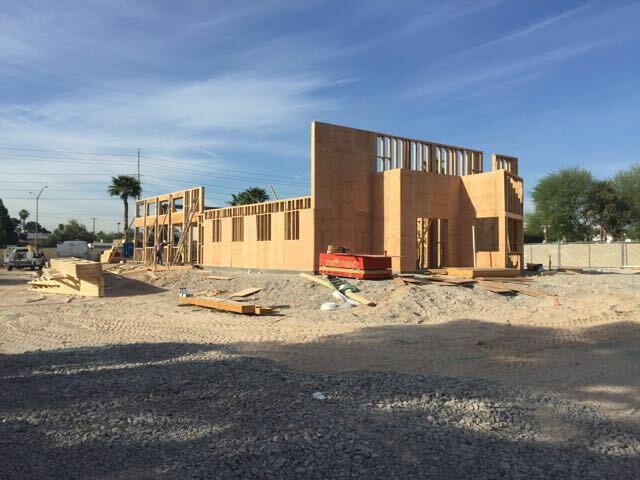 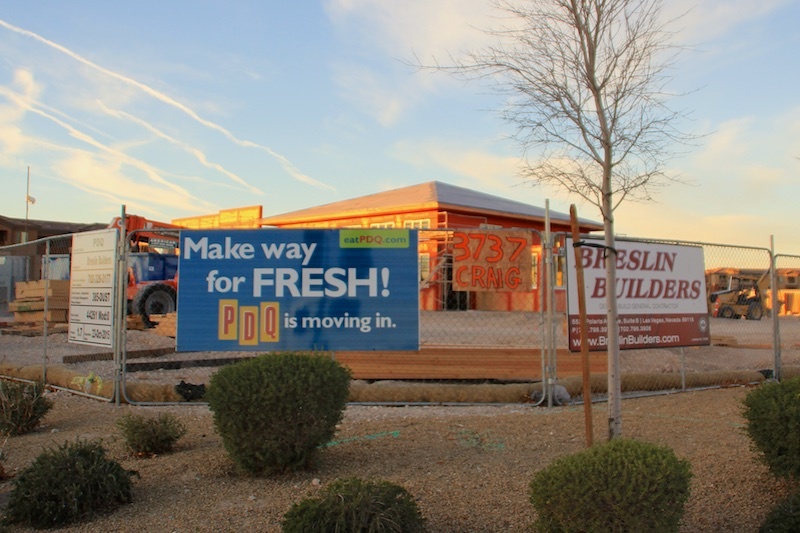 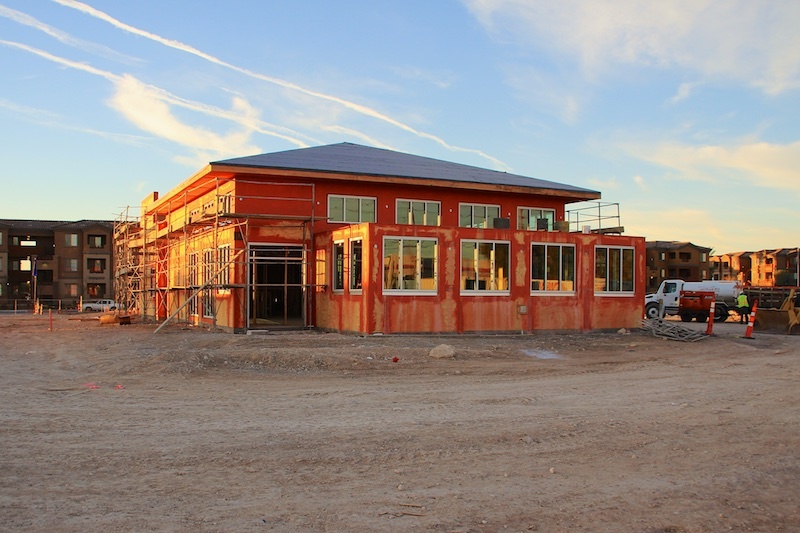 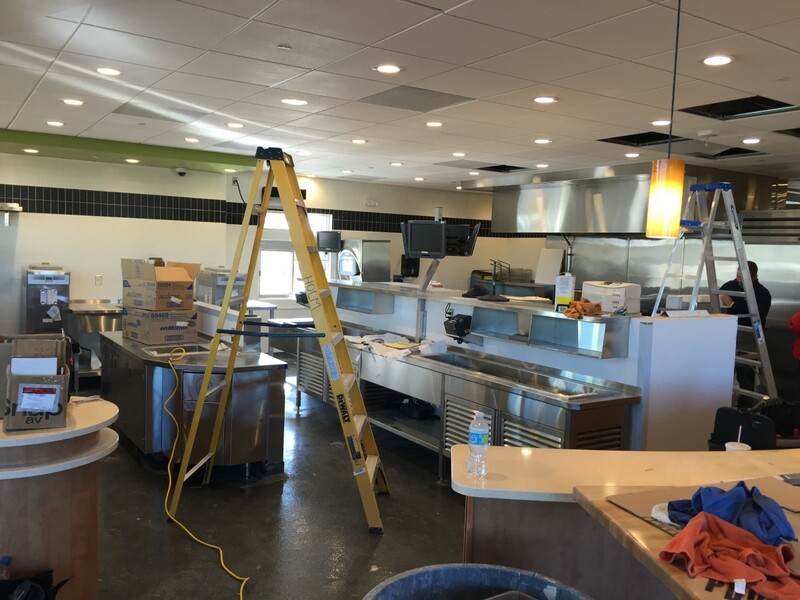 Breslin Builders is in the process of building PDQ Restaurant’s second Las Vegas area location (our first project was their PDQ Craig Road location in North Las Vegas, Nevada). 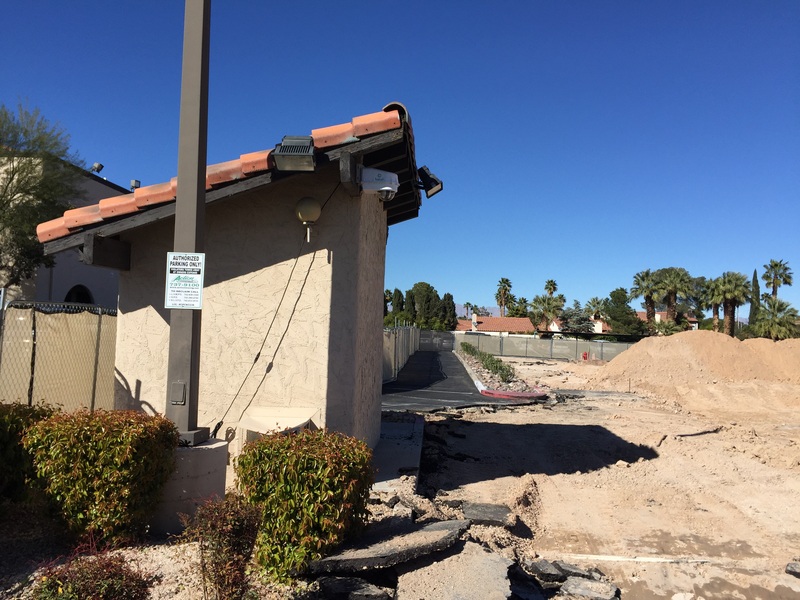 This one is located on West Sahara at Richfield Boulevard. 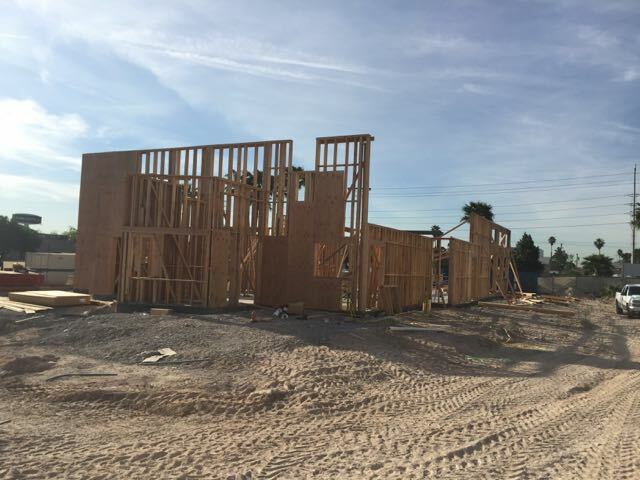 Framing is in progress. 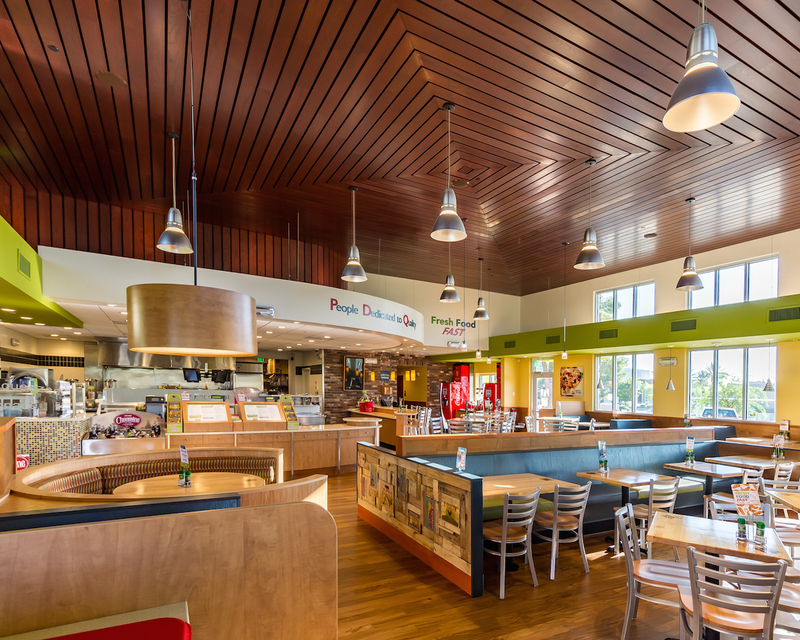 Look for a summer opening on this location. 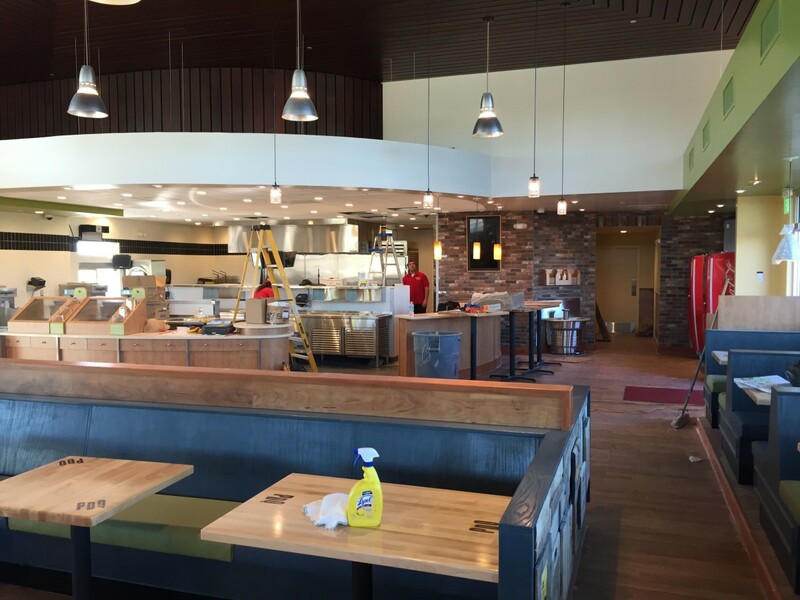 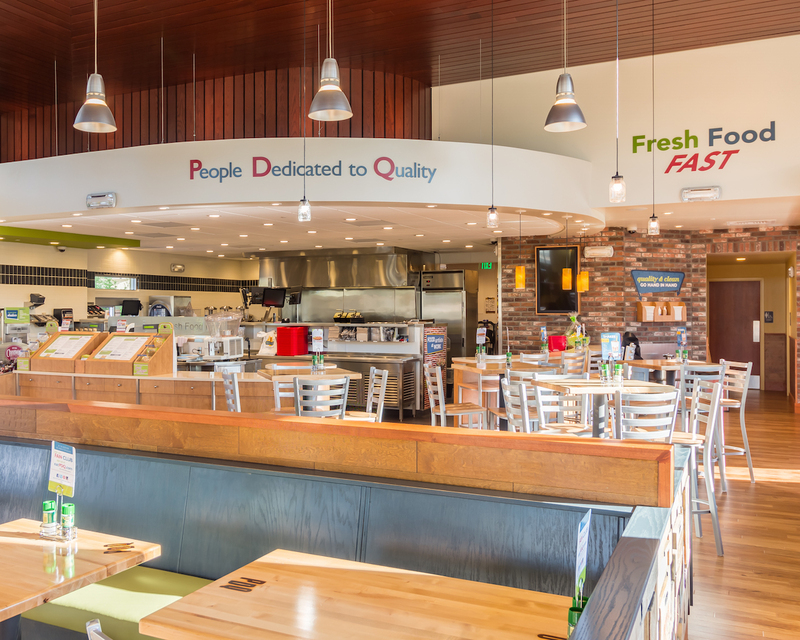 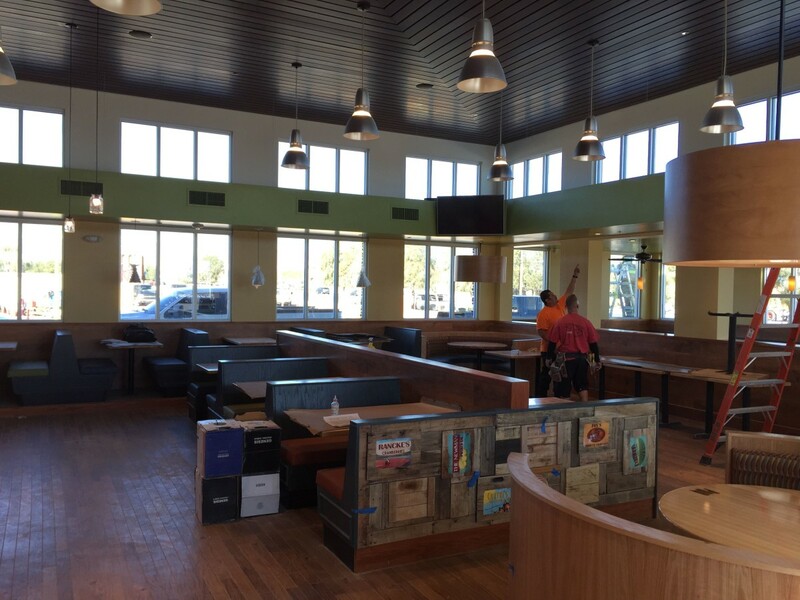 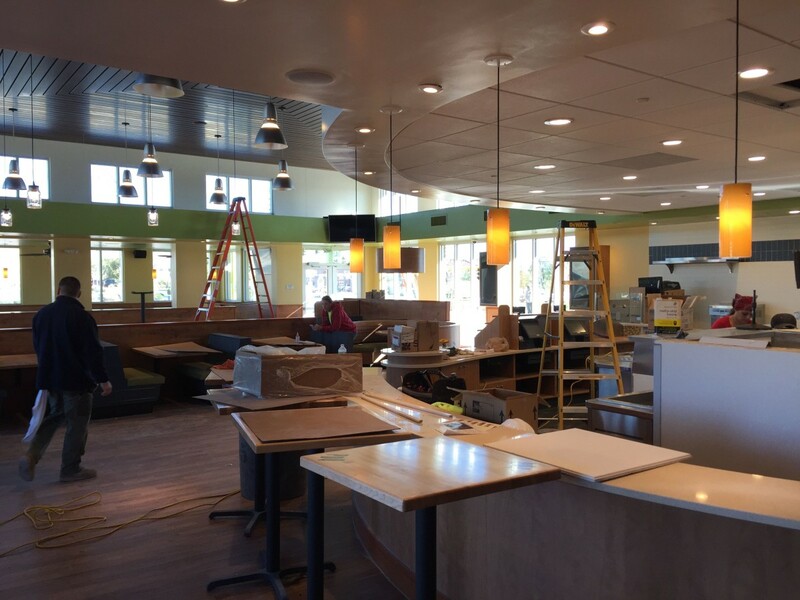 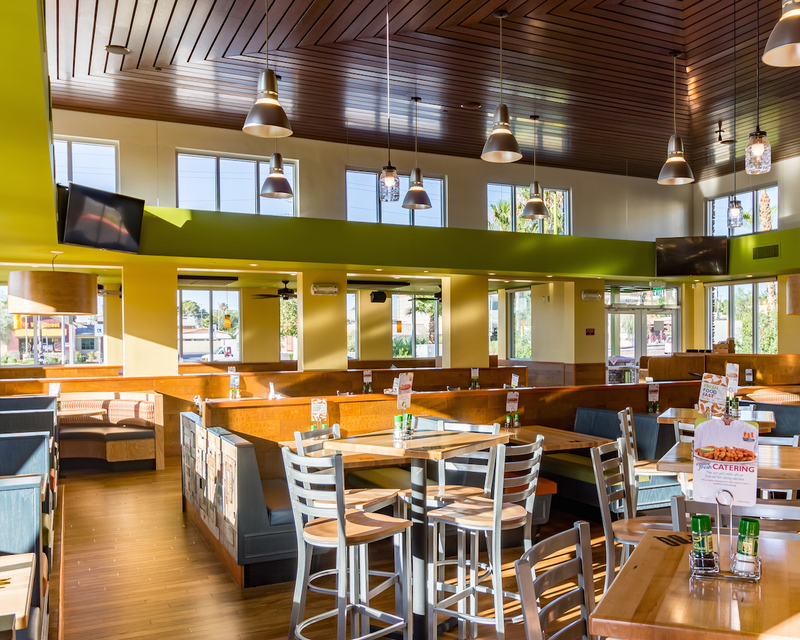 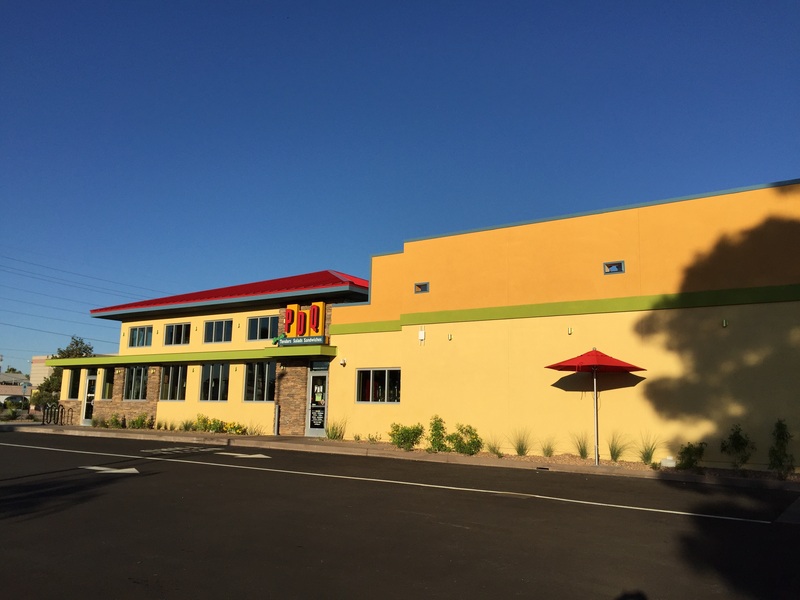 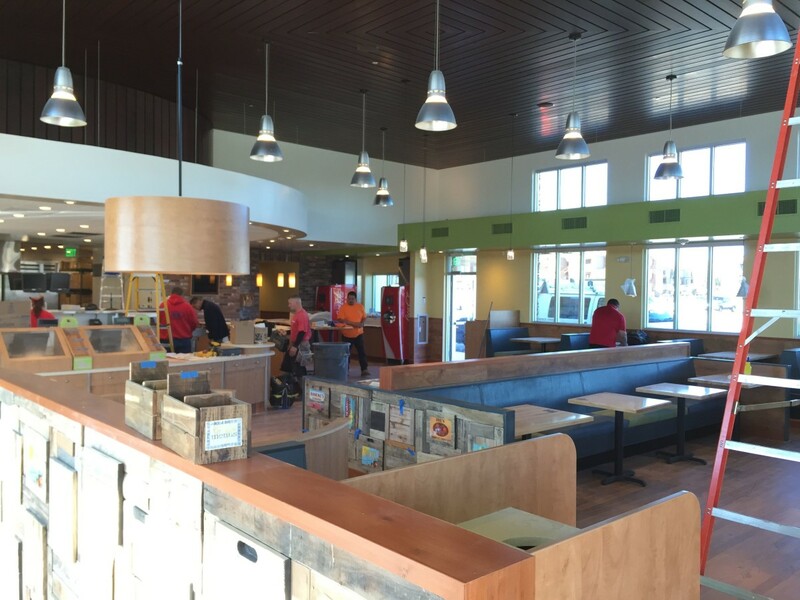 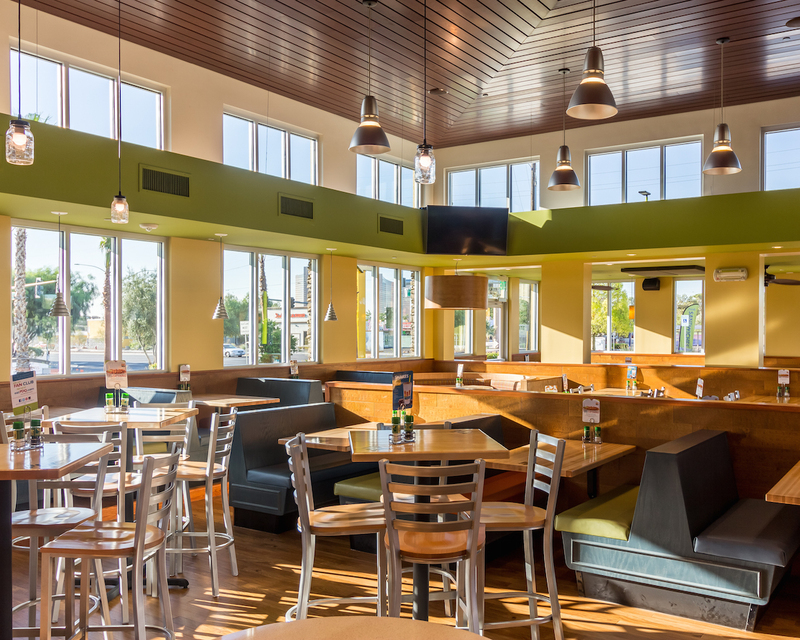 Breslin Builders recently completed the first PDQ Restaurant in the Las Vegas valley at Craig and Allen in North Las Vegas, Nevada. 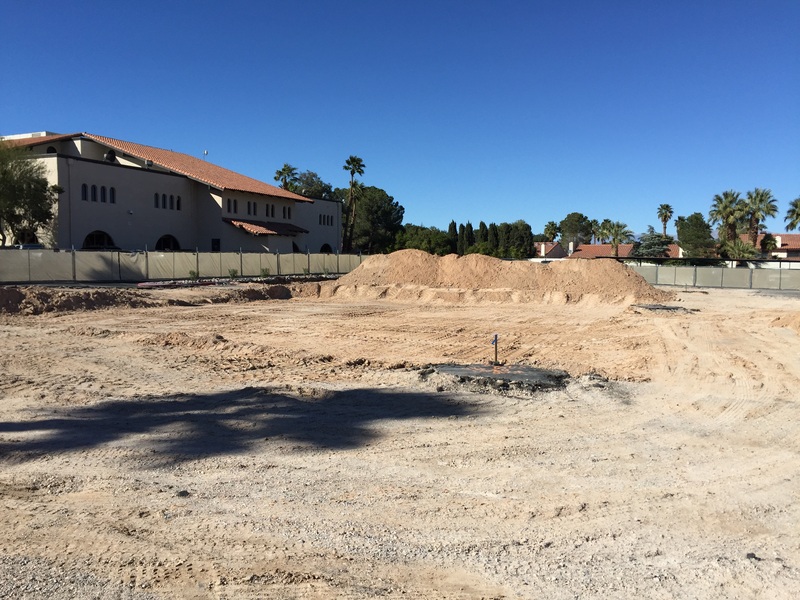 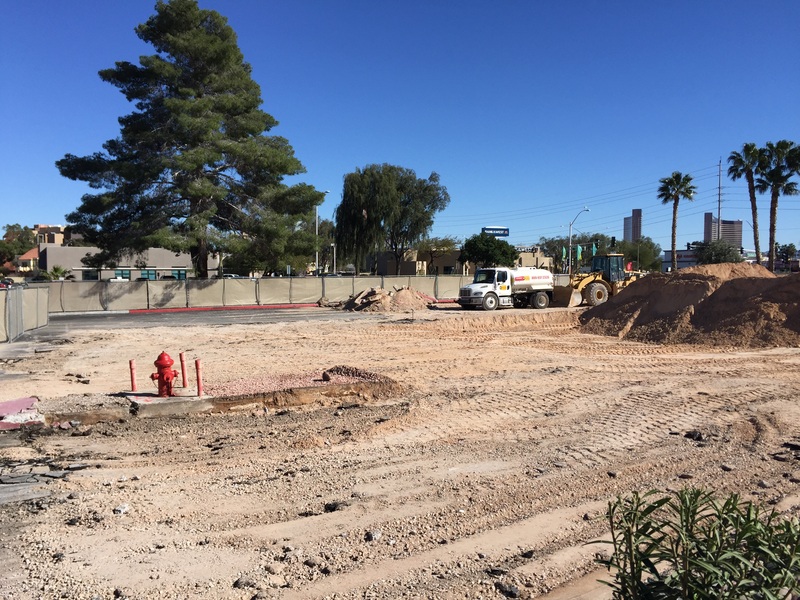 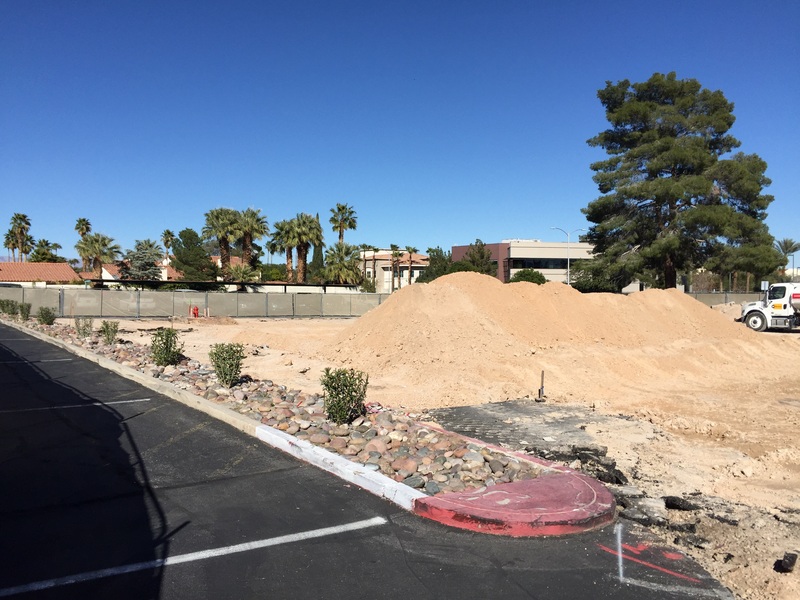 This is the first of a number of locations anticipated in the Las Vegas area, including the second location we have already started construction work for on West Sahara. 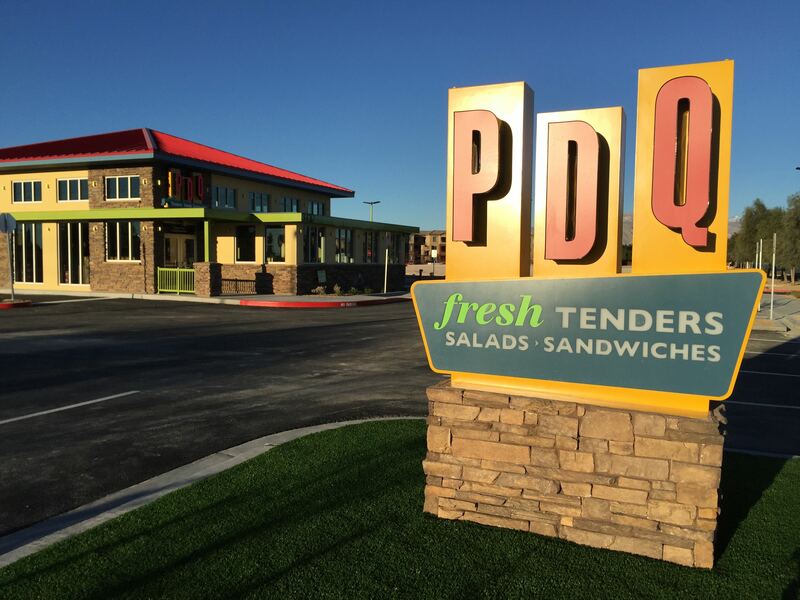 Check out more information about PDQ here. 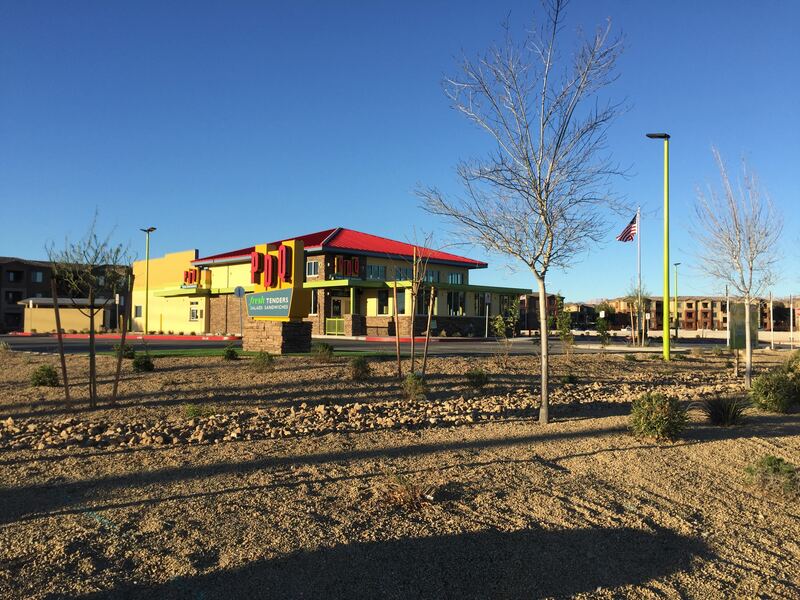 This location’s page link is here. 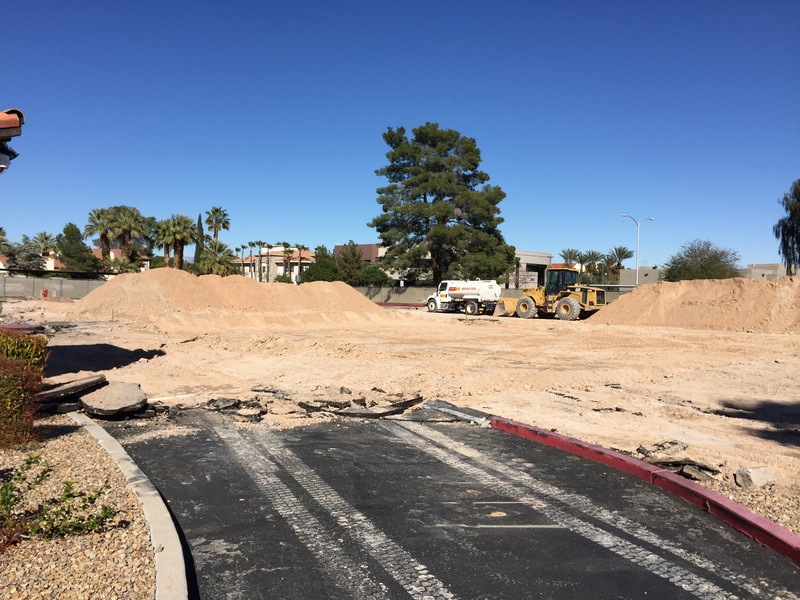 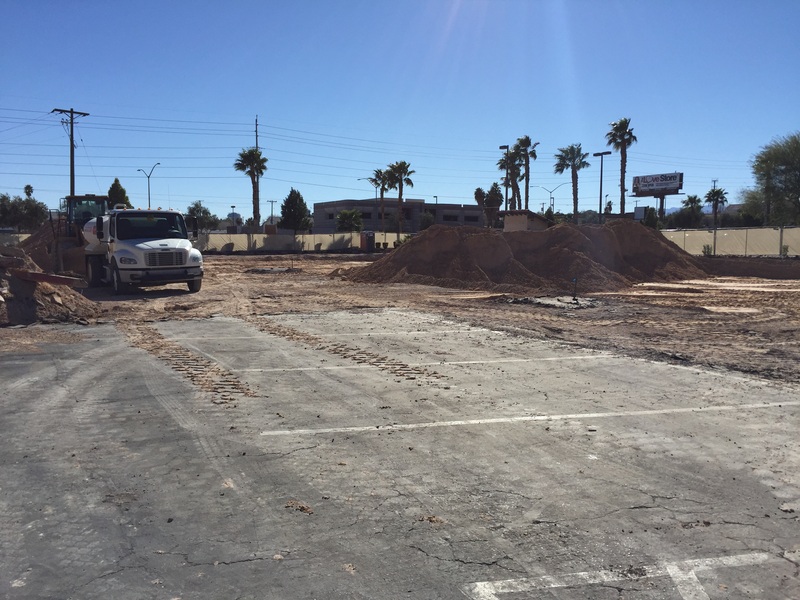 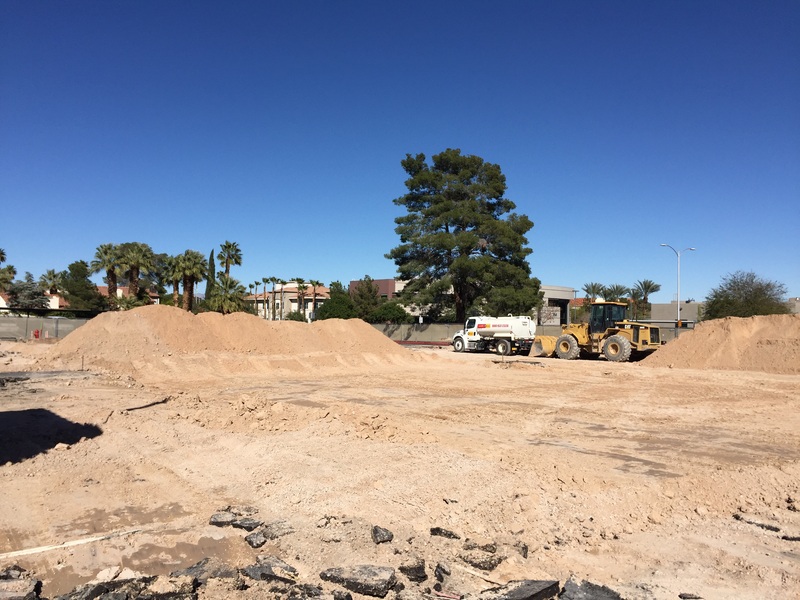 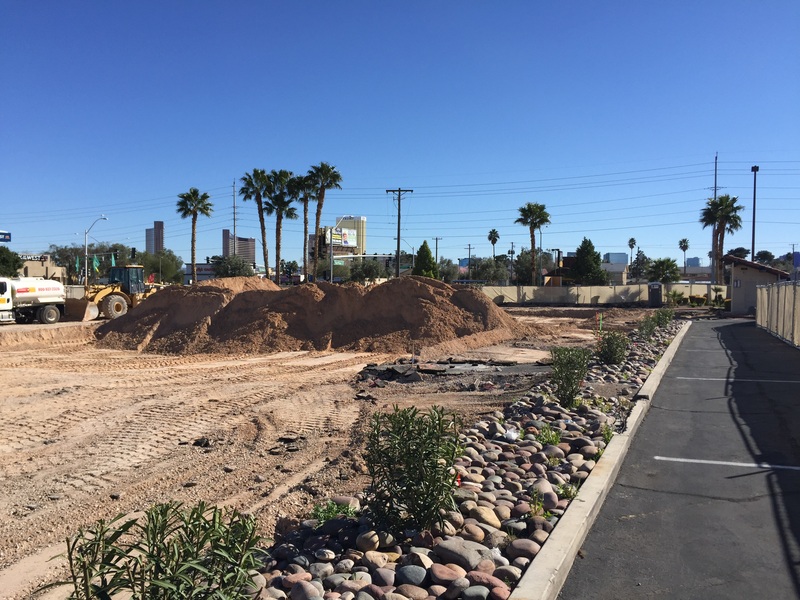 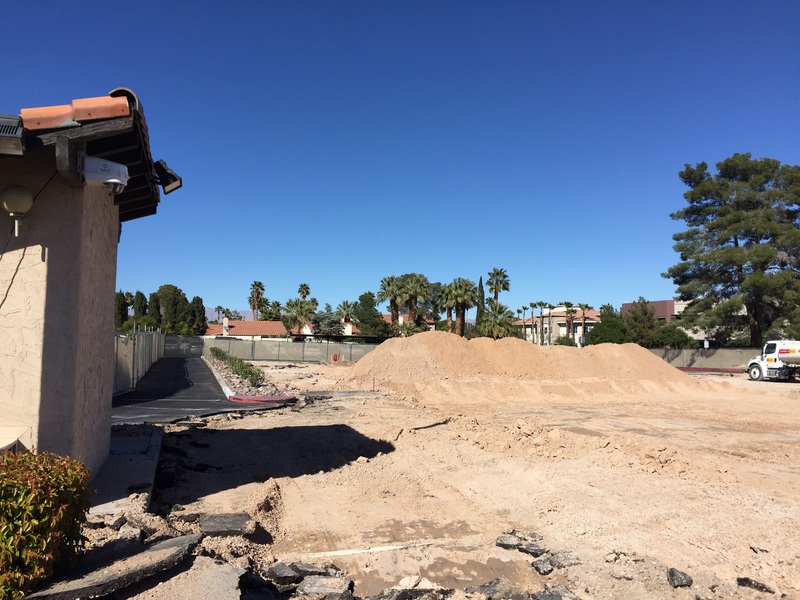 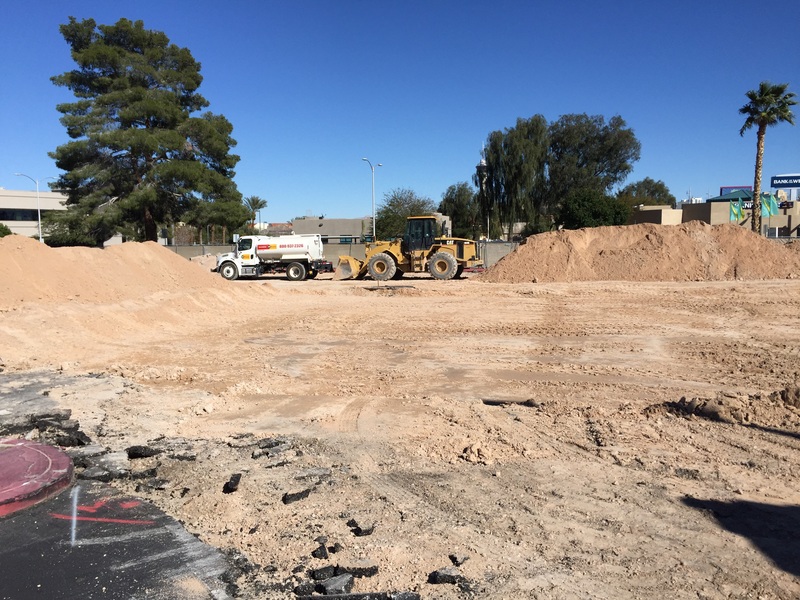 Following the near completion of our North Las Vegas PDQ project, we are starting the early grading work at the new PDQ location at West Sahara and Richfield. 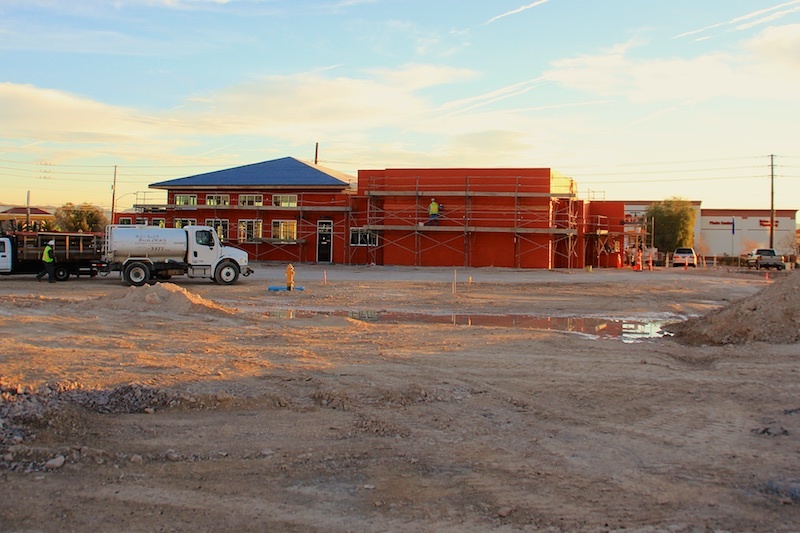 This project will be a new restaurant in an existing parking lot. 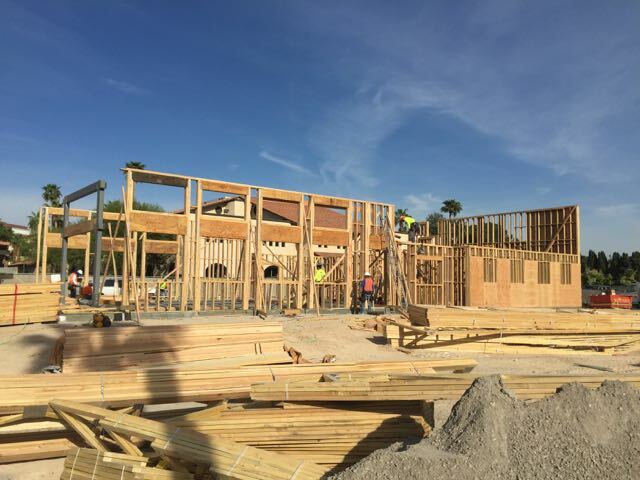 Once final building permits are pulled full work will be started. 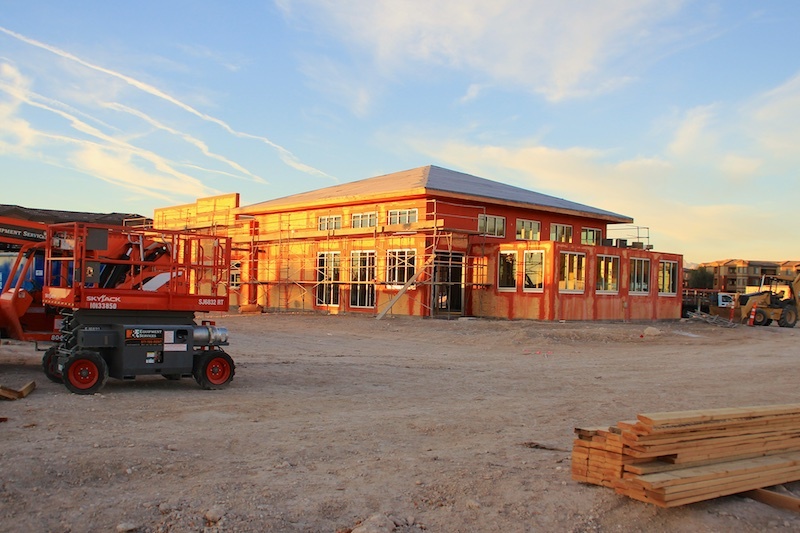 We anticipate a completed project mid-Summer.